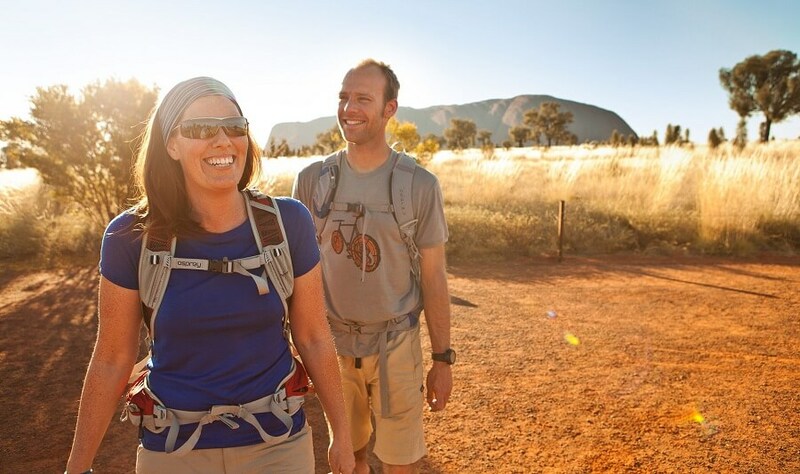 NOTE: Uluru — Kata Tjuta National Park Entry Fee is NOT included. This fee is a government charge and may change without notice. The fee is AUD $25 per adult and is valid for three consecutive days. When booking multiple day tours within three consecutive days you only need to pay the fee once. Children 15 years and under enter free. You must carry your ticket with you every time you enter the National Park or you will be required to purchase another one. 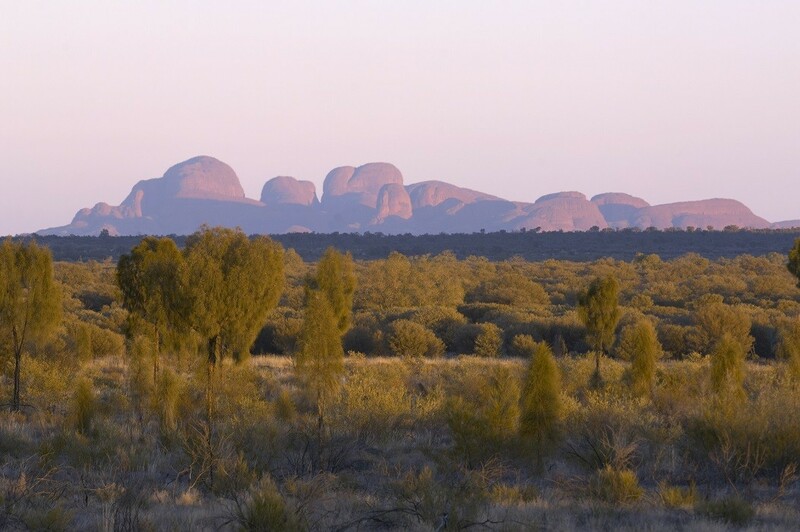 Today you will travel to Talinguru Nyakunytjaku and witness one of the most spectacular sunrises, taking in stunning views on our Uluru Sunrise Tour. Throughout the journey, your experienced driver/guide will share some historical knowledge of the area, in particular the various sacred sites along the way. Stories include relationships shared between people, plants, animals and the land. Once we arrive at Talinguru Nyakunytjaku, you will be treated to a morning tea of coffee, tea, hot chocolate and assorted biscuits. Enjoy morning tea whilst taking in the surrounds and familiarising yourself with the area. The viewing area is rather relaxing, and we recommend that you find your own personal space to witness the spectacular sunrise. The Talinguru viewing platform is the main sunrise viewing area for Uluru. At the viewing platform, you have the choice of three shelters, two viewing platforms and a few kilometres of walking track to find your ideal location to watch the sunrise. The viewing platform offers a 360-degree view of the surrounding landscape. 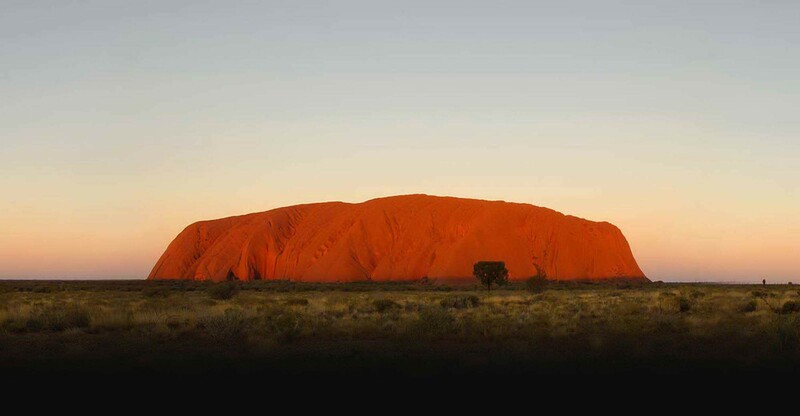 The Sunrise over Uluru at the Talinguru viewing platform, enables you to see for many kilometres. Witnessing the first peep of light illuminating the desert landscape is truly spectacular and provides for surreal photo opportunities. Witness some of the birdlife within the area that springs to life as the sun rises over this unforgettable landscape. 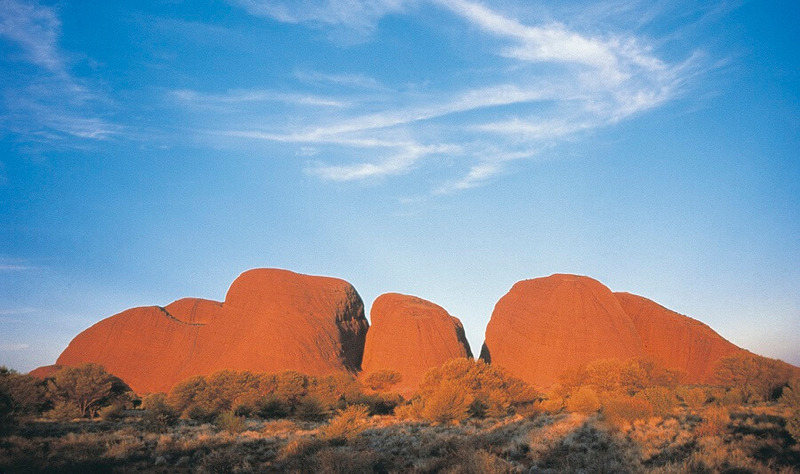 The Uluru Sunrise Tour provides stunning views that will take your breath away. 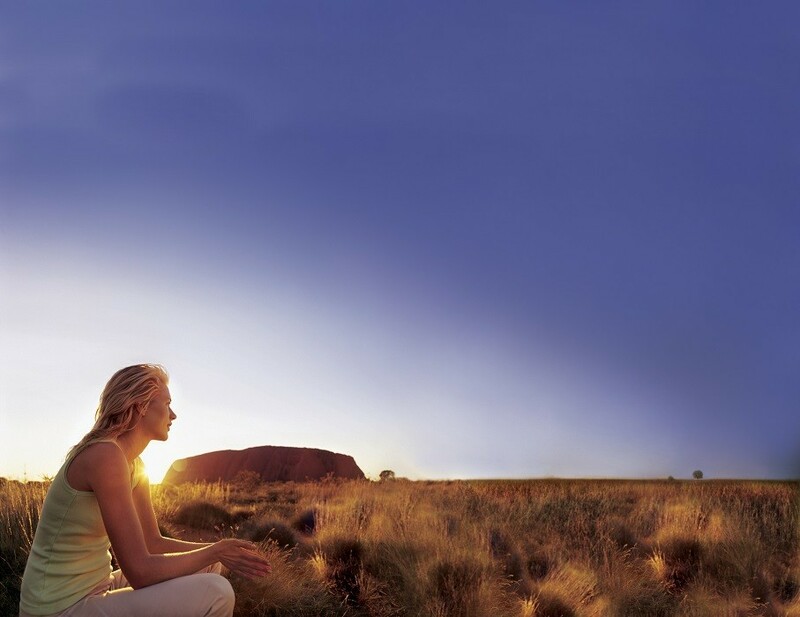 The Uluru Sunrise Tour is definitely one to cross off the bucket list. Hotel pick-ups are available from the designated location listed below. Please select your prefered location and let us know in the notes when you book.